Advance your game by getting on the court, learning from the best and connecting with your friends. Competing in Junior Tournaments will help take your game as far as you want to go – high school, college, or the pros. There are Junior Tournaments for all players whether you are entry-level, intermediate, or advanced. Florida Section Tournaments are categorized by Levels. These Levels range from 1 – 9. 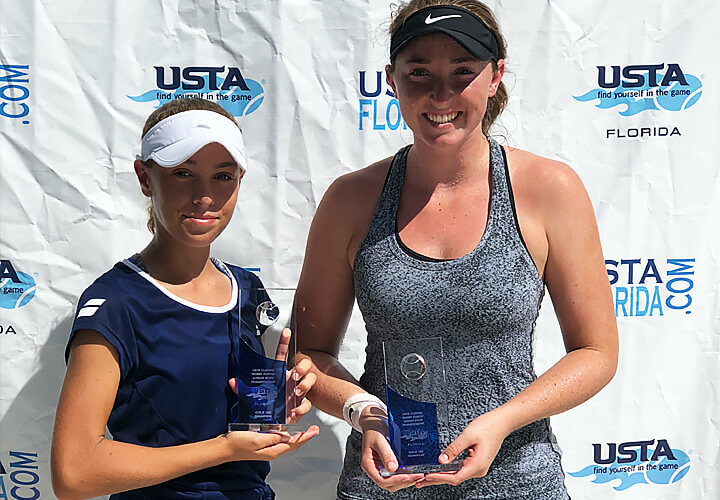 Level 9 Tournaments are entry-level Junior Tournaments, and Level 1 Tournaments are the highest level of Junior Tournaments in the U.S.
A fun way for youth tennis players to gain experience on the court in a no-pressure environment. The perfect start for the new player in a fun, supportive atmosphere. Theese tournaments are great for the player starting their junior competitive career. Players should have basic match experience and have completed a number of practice matches. Players are guaranteed 2 matches. These tournaments are for the more serious junior competitive player. These tournaments are held three times per year where the top players in the state come to compete. The draw sizes for level 5 tournaments are either a 32 or a 64. Players are also given the opportunity to play doubles in addition to singles. Players are selected and tournaments are held one time per month. More ranking points are offered which sometimes attracts the higher ranked player. These tournaments consist of “National Selection” and Zonal Team Competition. 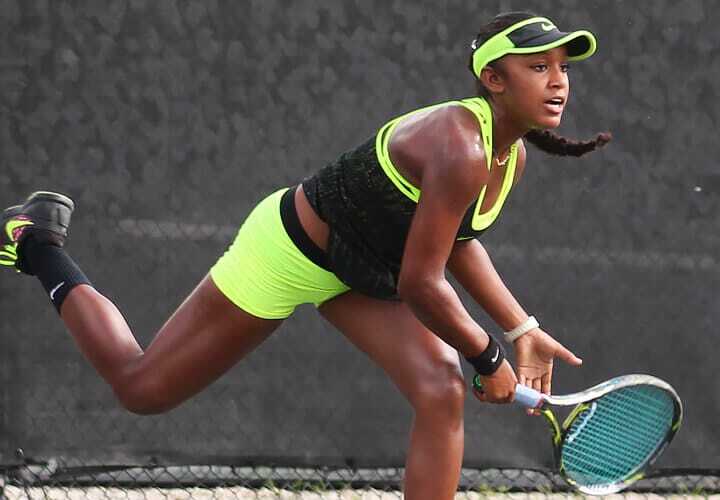 These tournaments are the highest level of competitive tennis in the United States. These tournament are for players who have earned a high enough ranking in order to gain entry. These tournaments count for a USTA Florida Ranking and a USTA National Ranking. 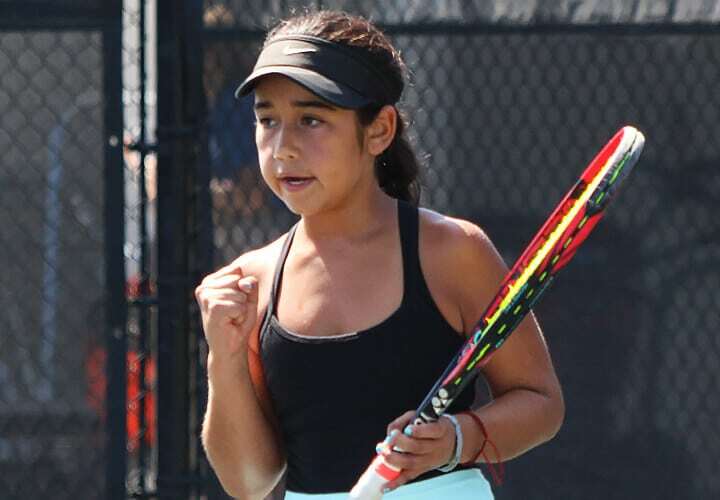 Here you’ll find quick access to Florida Junior Tournament Rules & Regulations, Florida Residency Requirements and Instructions, and Grievance Procedures. Click the buttons below to download or get more information. Ranking points can be earned for both the USTA Florida Section and for USTA National. To find out more about each type of ranking click the links below. Results of workshops, exhibitions, or unsanctioned tournaments will not be counted toward the point tabulations. Players are awarded ranking points in the 12s through 18s divisions. USTA Florida does not rank players in the 10 and under division. Rankings are published 3 days before the registration deadline of Florida’s level 3, 4 and tournaments. 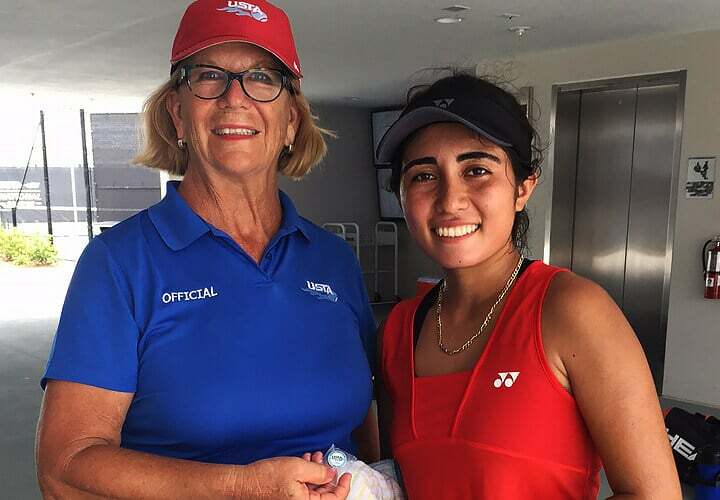 If your name does not appear on the ranking list and you have won at least one match in a USTA Florida Junior tournament and met the Florida Residency Requirement, or for any other questions, you can contact Ann Brown. Please have the age division of the player that you are inquiring about and his or her USTA membership number available. If you disagree with any tournament results, you need to contact the tournament director of that specific tournament. 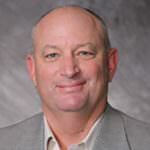 Only the tournament directors can make changes to published tournament results. The accuracy of the ranking lists is dependent on tournaments being published on time. 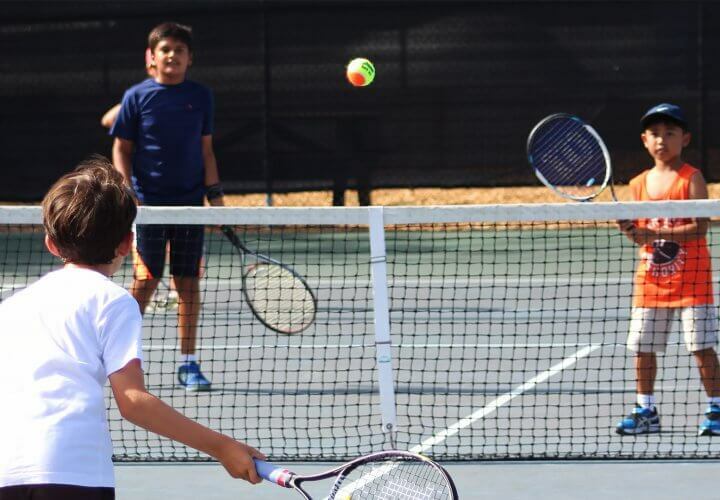 The Junior Competitive Tennis Council has mandated a strict enforcement of the Florida Residency Requirement for USTA Florida Level 3, 4, & 5 tournaments, endorsement to USTA National events, and Intersectional and Zonal teams. For all these events, USTA Florida follows the USTA eligibility rule for USTA National tournaments. See the tabs below for more information. These documents are required for a player to be listed on the Florida Tentative Ranking list and Florida Endorsement list. 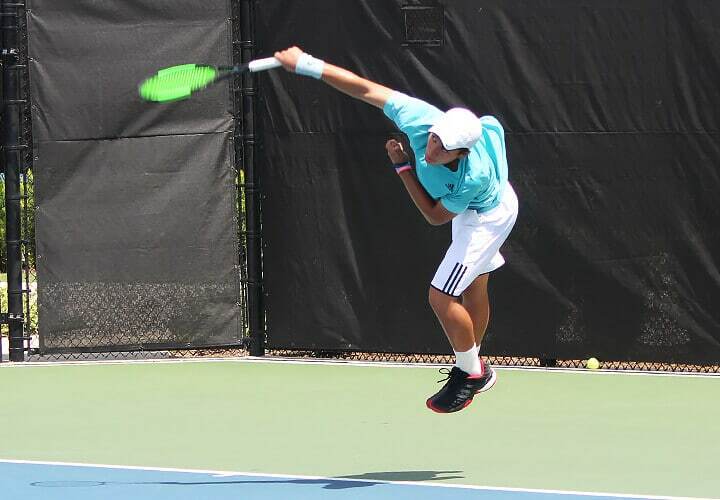 They are also required to be considered for selection into the Level 3, 4, & 5 tournaments, Intersectional and Zonal teams, and USTA National Championships. Once the documents are received the player will be eligible to enter these events. Note: Names will appear on the Tentative Ranking list when the rankings for the next ranking period are calculated. This will also serve as confirmation that the paperwork has been approved. The Florida “Tentative Rankings” are updated approximately 1 time per month in accordance with the schedule of Florida’s level 3, 4 and 5 tournaments. All Junior players, who intend to participate in the events listed above must submit the following and be approved by the USTA Florida office 3 weeks before the start of the level 3, 4 or 5”. A copy of the player’s birth certificate. A copy of a Declaration of Domicile, signed by the parent(s) proving that the player’s parent(s) live and work in Florida. The Declaration of Domicile form can be obtained at your County Clerk of Courts Office. This document must be notarized. A copy of the player’s USTA card. Processing fee of $30.00 per player. Please make the check out to USTA Florida. If the player’s Birth Certificate is from a foreign country then the player must submit a copy of the Permanent Resident Card, commonly called “the Green Card.” Visas, no matter what type, do not satisfy this rule. 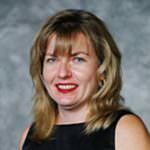 What if there is an issue with eligibility? Where the parent files a state tax return. Where the head of household (primary wage earner) resides and is employed. Address on the parents’ federal income tax return. Affidavit of domicile executed by the head of the household. Intent to permanently reside in Florida notwithstanding the eligibility of the player to qualify for closed tournaments. 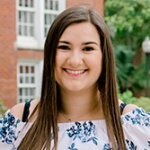 Siblings declared residence for higher education tuition aid. Residence of dependent children of player’s parents. 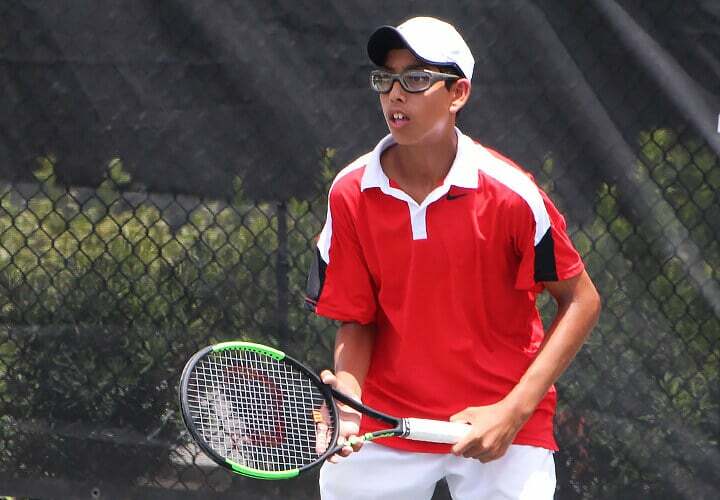 Each year USTA Florida holds Sectional Championships for the state’s top players in age divisions ranging from 10s through 18s. Find out more about each Sectional Championship below. 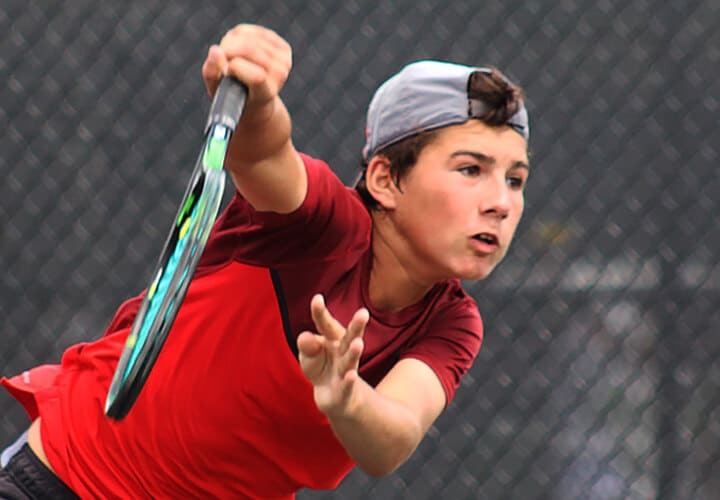 A singles tournament is held each summer and doubles tournament each fall for the top players from age divisions 12s through 18s. New in 2017, this tournament is for the 10s age division and players qualify by being a champion in at least one of 16 designated qualifying tournaments throughout the year. Introduced in 2016, this tournament is for the 10s age division and players qualify by being a finalist in at least one of 16 designated qualifying tournaments throughout the year. We’re excited to announce that Early Development Camps will be a part of select 2019 Green & Orange Ball State Championship qualifying tournaments! We are committed to providing positive and fun player and parent experiences recognizing players, parents, and coaches routinely at events who demonstrate great examples of our player promise and good sportsmanship.